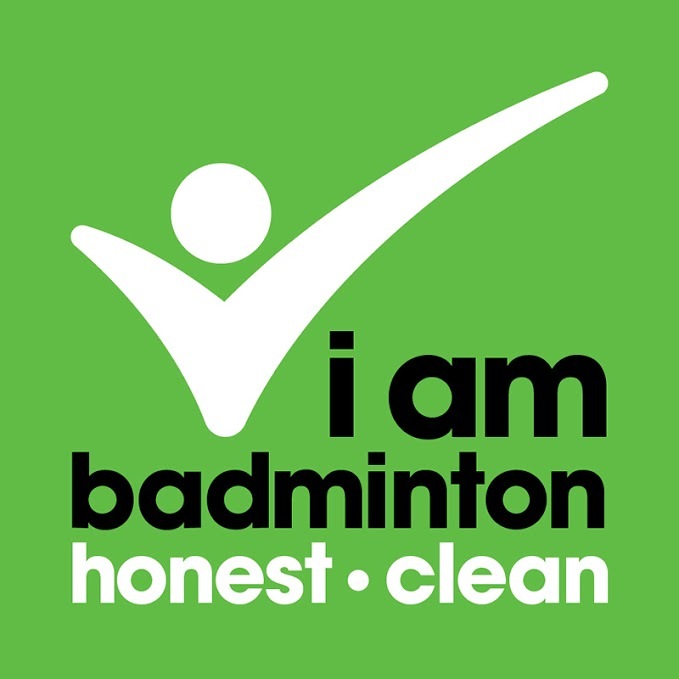 As the badminton calendar heats up, several players from across the region are travelling around the world to compete. 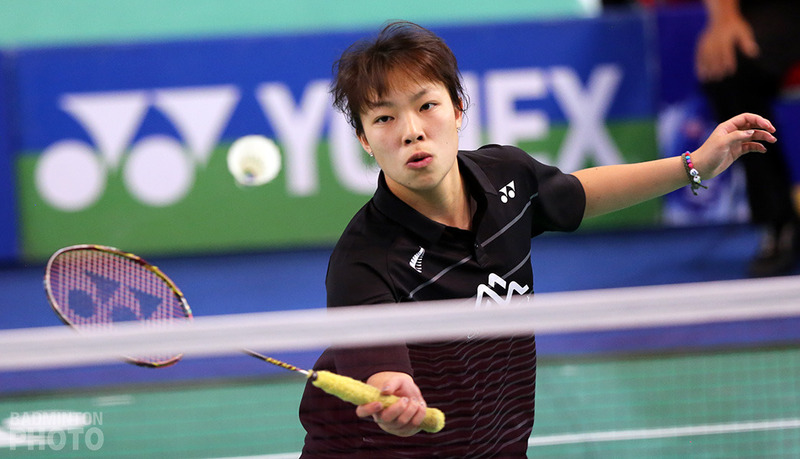 This week, New Zealand’s Sally Fu and Australia’s Daniel Fan are competing in the Osaka International Challenge 2019. Supported by the Badminton Oceania Player Development scholarship, New Zealand shuttler Sally Fu used her funding to gain more experience on the international stage in Japan. 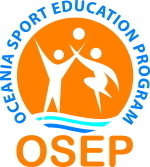 These opportunities provide a crucial learning opportunity for Oceania’s young players, particularly when travelling independently. Due to the location of our region, there are significant challenges compared to other regions of the world with airfare, logistics, expenses, timings, resources and more – factors our players have to consider on a daily basis when furthering their playing career. Nonetheless, nineteen-year-old Sally is determined to improve and travelled to Osaka to build on her year so far, which includes semi-finalist in the regional individual championships and finalists in the mixed team event. Fu received a bye in the first round of qualification to set up a match against Japan’s Riko Gunji. Gunji ran away with the first game after winning nine points in a row in front of a passionate home crowd, before Sally fought back to remain closer at the beginning of the second game. However, Riko eventually secured the main draw spot in two wins over 21 minutes. Australia’s Daniel Fan is in action on day two of the tournament, competing in the men’s singles main draw against the fifth seed from Chinese Taipei, Lu Chia Hung. All of the results from the Osaka International Challenge 2019 are available on Tournament Software.